Have you ever sought physical therapy services to restore your health? Well, if you are new to this type of treatment, then you might not even be knowing why people seek it in the first place. So, if you don’t know when to consult a physical therapist, the answer is when you experience pain in your back, neck, shoulder, hips, and foot and ankle, etc. In other words, you can seek physical therapy if you are suffering from pain and discomfort that is stopping you from focusing on your personal and professional lives. Physical therapy, which involves the use of manual therapy techniques, therapeutic exercises, mechanical force, and electrotherapy helps in enhancing circulation, mitigating pain, enhancing flexibility, mobility, and strengthening the recovery process. 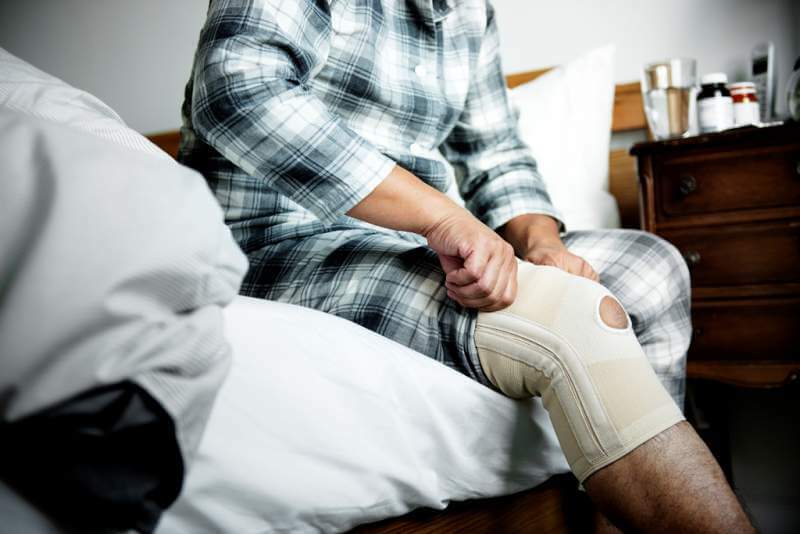 However, while seeking this type of treatment make sure that you consult only a certified physical therapist, who has been treating people suffering from physical impairments for years now. Besides, your physical therapist should also be willing to cooperate with you in all the circumstances, which means they should be devoted to your recovery. If your therapist is not giving that much-needed attention, then it’s better to look for the one who is sincerely concerned about your health. Therefore, if you feel that you need to improve your overall well-being, here are the reasons when to consult a physical therapist and why. Whether you are experiencing acute pain or chronic pain, physical therapy is a highly suitable treatment for addressing such conditions. Sometimes people try home remedies to treat their problems, but that doesn’t work always. Right? Therefore, if you are also experiencing a similar situation, then you shouldn’t think twice before consulting a physical therapist. The reason most people opt for physical therapy is that it is a drug-free and surgery-free treatment, which means it doesn’t have any side effects. Another crucial reason people consult a physical therapist is that they focus on addressing the primary cause of the pain, which relieves it forever. Most of the times when you seek treatment for a problem but fail to treat its actual cause, the pain returns soon. However, when you get physical therapy services, you do not face any such situation because it relieves your pain permanently. When it comes to treating chronic pain, physical therapists use techniques like deep tissue massage, which relieves muscle, ligament, and tendon tension by applying pressure to the injured area. Besides, they also use hot and cold treatments, Transcutaneous Electrical Nerve Stimulation and ultrasound to mitigate pain. Now if you talk particularly about using procedures that use heat to relieve pain, they are essential for supplying nutrients to affected areas by increasing blood flow and oxygen. However, cold therapies are crucial for minimizing inflammation. 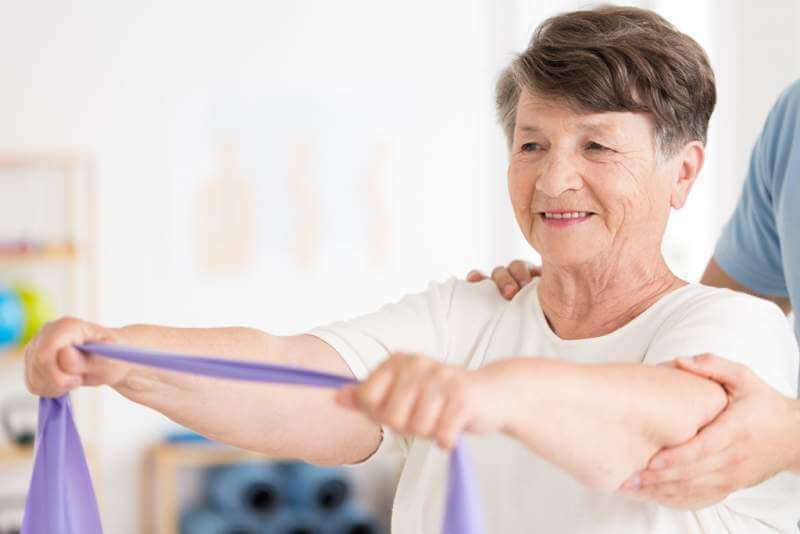 Since your physical therapist focuses on addressing the fundamental cause of your condition, it speeds up the recovery process and improves your mobility. They use different types of treatment techniques to subside pain and to enhance mobility. For example, if you are experiencing pain in your weight-bearing joints like knees, hips, and ankle, etc., because of arthritis, then your physical therapist will incorporate joint specific moves in your treatment plan to boost your flexibility, which will finally help in increasing your mobility. Similarly, if you are suffering from back pain which has reduced your range of motion, then your physical therapist might use a technique like acupuncture, manual therapy, or massage therapy to relieve pain and increase mobility. If you are someone who performs intense physical activities, then you remain at the higher risk of receiving injuries. And of the best ways to prevent injuries is to seek physical therapy. Your therapist will guide you in how to reduce the risk of getting yourself injured. For example, if you are a runner, then they will teach you the right running techniques. Similarly, if you have poor posture, they will offer the necessary guidance to you to avoid those problems that stem from it. In short, your physical therapist will use a combination of physical therapy techniques and patient education to enhance your awareness of how to prevent future injuries. People with balance and gait disorders must seek physical therapy to eliminate the risk of falls. If you are struggling with a problem linked to the knee joint, hips, spine, shoulder, or lower back, you can seek physical therapy as soon as you start experiencing its symptoms to avert an expensive surgery. 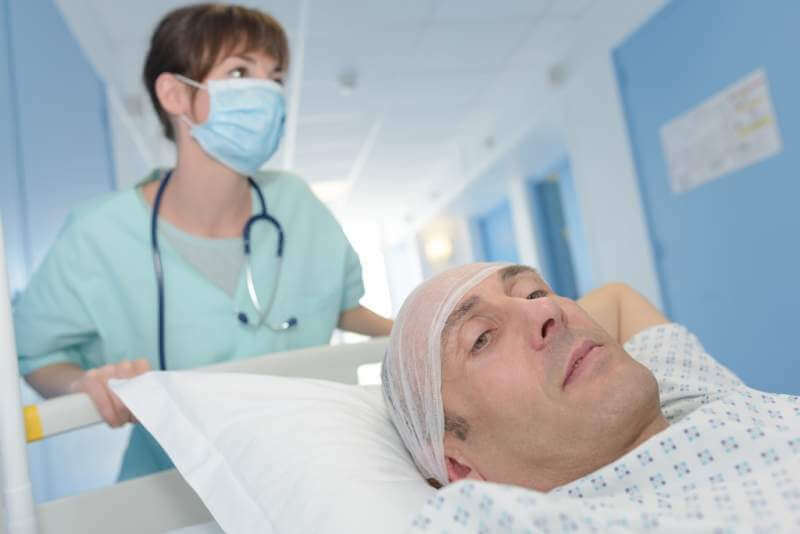 Surgical treatments not only cost a lot of money but they also affect your strength and flexibility to a great extent, which is why it takes a long time for patients to recover from them. However, you can change the entire scenario, if you consult a physical therapist at the right time. Your therapist will use the right fitness equipment and treatment techniques to ensure a quick recovery. And the best part is that they will continue to track your progress during your treatment. In case the treatment that they are offering is ineffective, then they will employ other procedures. Physical therapy is also a great way to deal with conditions like heart disease and diabetes. Since your therapist incorporates a variety of exercises in your treatment plan, they mitigate the impact of chronic illnesses on your body. Physical therapy plays an instrumental role in diagnosing and treating different types of injuries and illnesses, so no matter what kind of problem you are suffering from, you can rely on it exclusively. All you have to do is find a reliable physical therapy clinic in your city, wherein you can get personalized care at a competitive price. How To Deal With & Prevent Back Pain While Running?